This weather, what to do? It's hateful. As Very Mary Kate would say "its freezing cold under all these layers." I may be wrapped up in my faux fur blanket while writing this post. 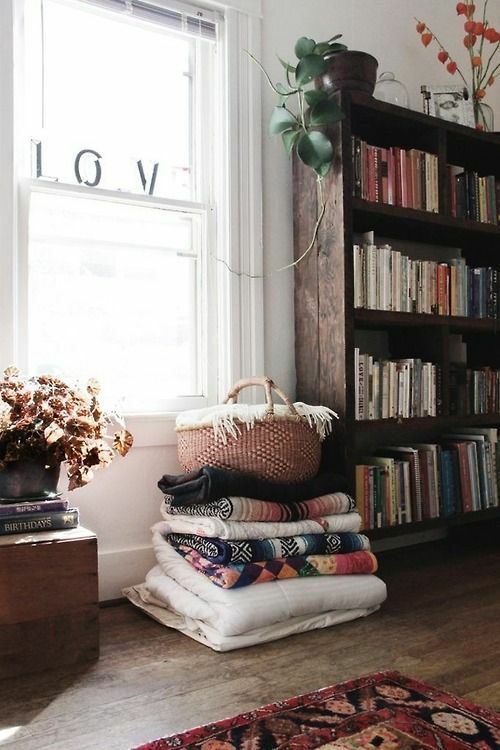 Blankets and throws, you can never have too many. Year round my living room sports two but in the winter I make room for a couple more. This plethora of blankets helps to maintain optimal coziness while lounging in the evening (or even while I'm working at my desk) and also ensures that when guest are over they, too, can wrap up if they so choose. But not just any throw will do, I definitely have my favorites in terms of comfort and quality. A year round go-to is my Herringbone Throw from Brahms Mount. Friends fight over who gets this throw when I'm hosting movie nights. 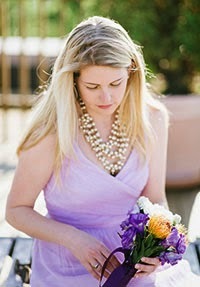 Made in Maine, these woven cottons come in a variety of colors and neutrals. I've been eying this larger blanket for my bedroom, too. 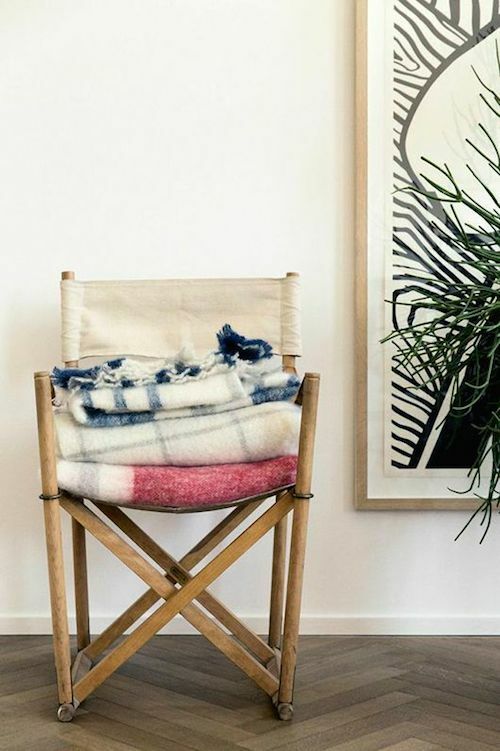 Woolen throws and blankets from Fairbault Woolen Mills Co., hailing from Minnesota, are another favorite. Especially for the doldrums of winter. 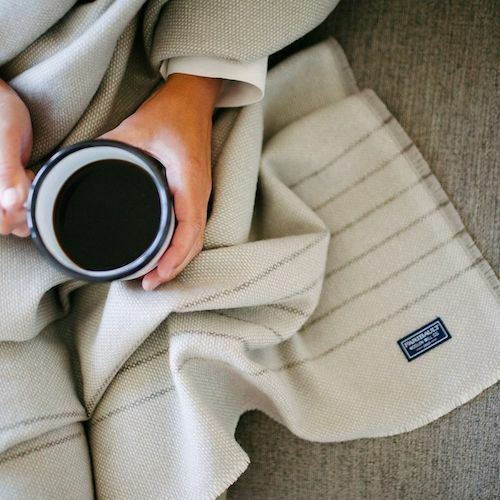 Their Trapper Wool Throws and Box Weave Wool Throws are personal favorites, reminding me of the old wool blanket I used on my bed when I lived in Scotland. I'm also loving the throws from their collaboration with Target, especially the Port Stripe throw.